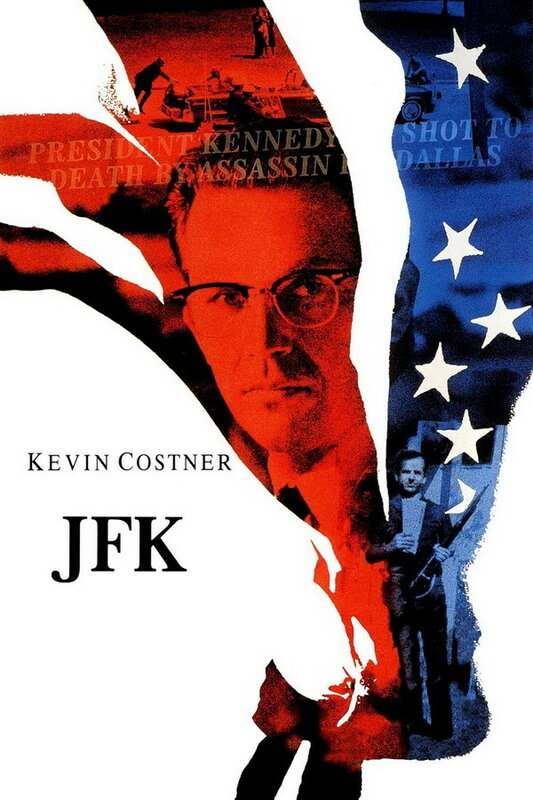 JFK font here refers to the font used in the poster of JFK, which is a 1991 American political thriller movie that examines the events leading to the assassination of John F. Kennedy. The font used for the movie title is probably ITC New Baskerville, redesigned by George William Jones based on the original types of John Baskerville. The font is a commercial one and you can view more details about it here. In addition to JFK, Baskerville typeface is also used in the following logos, movie posters or album covers etc., including: The Water Horse, Nothing but the Truth, Zeel Logo, Wasting All These Tears, New Jack City, The Master, Bruster’s Ice Cream, American Gangster, Fullmetal Alchemist, Kate Spade, Virginia is for Lovers, Verisign, The Moth Diaries, Age of Mythology, Annabelle Creation.